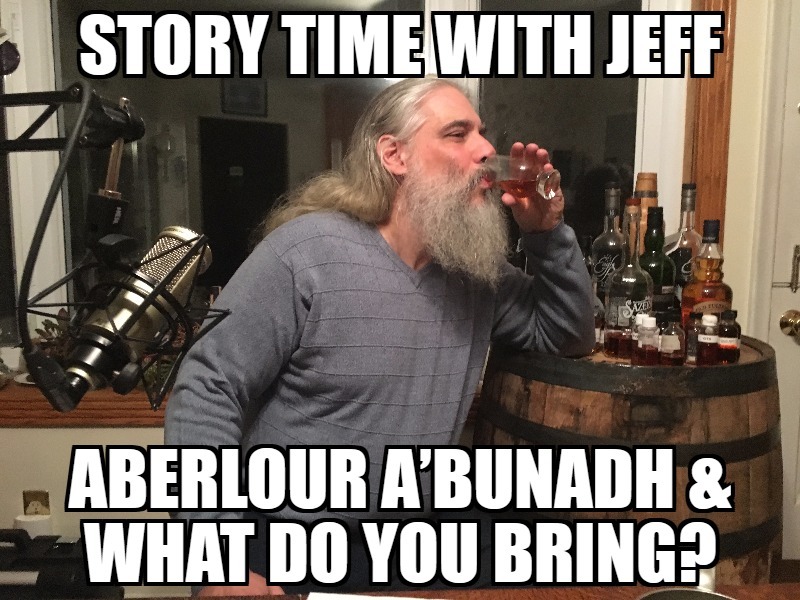 Story Time with Jeff Ep10: Aberlour A’bunadh & What Do You Bring? This week on Story Time with Jeff, we discuss leading with value and the hazards of leading with nothing. Special guest Aberlour A’bunadh, comes from Aberlour, Scotland.